In this workshop attendees will learn how to preserve images for future generations. The Mt. 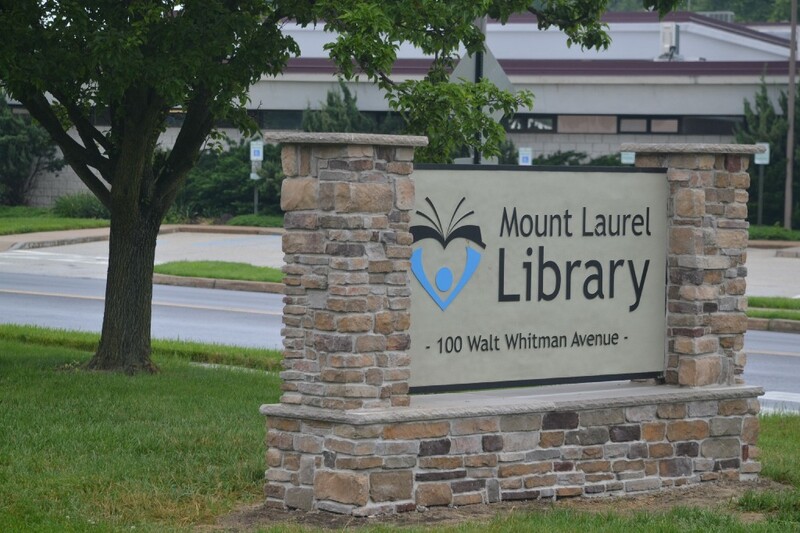 Laurel Library is set to host a workshop entitled “‘”Preserving our Past in Photographs” on Aug. 12 from 1 to 2 p.m. at the Mt. Laurel Library. In this workshop attendees will learn how to preserve images for future generations and learn about the safest methods of preservation. Attendees can join photographer Jim DelGiudice as he sorts out the proper ways to handle, store, and display photographic materials. No registration required is required for this event.